The inventory of site built homes slipped further in May to only 4.22 months supply which means that Ridgecrest is truly experiencing a seller’s market when it comes to available homes. For the time being, gone are the days when buyers had an overabundance of choices to select from, and plenty of time to make that choice. With “for sale” inventory at its lowest since September 2009, sales are now seeing an average price markdown of around 2%. The present market also dictates that if a home is priced correctly it will more than likely receive an offer, or possibly multiple offers, within the first 120 days on the market. Buyers and sellers might take note of the following in order to successfully steer a course through our present local market. For buyers, getting pre-approved for a loan is not as easy a process as it was in the past. Mortgage lenders are carefully scrutinizing income sources, bank statements, and credit reports. Buyers who have an inkling of desire to purchase should contact a lender and get the loan pre-approval process started and complete. This will allow one to easily and quickly submit an offer when an attractive home hits the market. 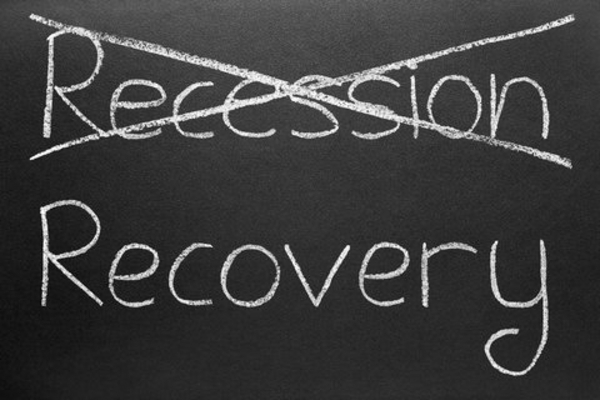 Sellers need to keep in mind that the slumping market recovery may not be quick. Prices are not predicted to immediately shoot up to where they were five or six years ago. Some housing market analysts are stating that the market will not move in a V formation, but possibly in an L formation for a period of time. Foreclosures and short sales will continue to dominate the market and will continue to effect neighborhood values for the time being. The most popular price range of sold homes last month was $120,000 to $160,000. 28% of the homes in the range were foreclosures and a few were in need of extensive repair. However, other homes in this price range had beautiful upgrades and were move-in-ready. If buyers can discuss and hash out their selection criteria before they shop, the selection process will be shortened. This is extremely important when there are fewer homes on the market to choose from. Buyers who pre-strategize their needs and wants will usually be able to submit the first offer, thus beating out other interested buyers to the negotiating table. For buyers, interest rates are predicted to remain at records lows. For sellers, a breath of relief has finally arrived as the market statewide and nationwide sees signs of stabilizing. 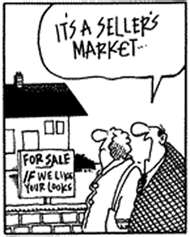 Give me a call, Clint Freeman at (760) 382-1082 and let's talk more about the changing market in Ridgecrest, California. I'll share with you how to successfully nagivate the purchase or sell of a home in today's present market.